View Agenda | Click here to register. CME credit will be available. Click here to join virtually. UW South Lake Union | Click here to register. Online streaming and CME credit is available. 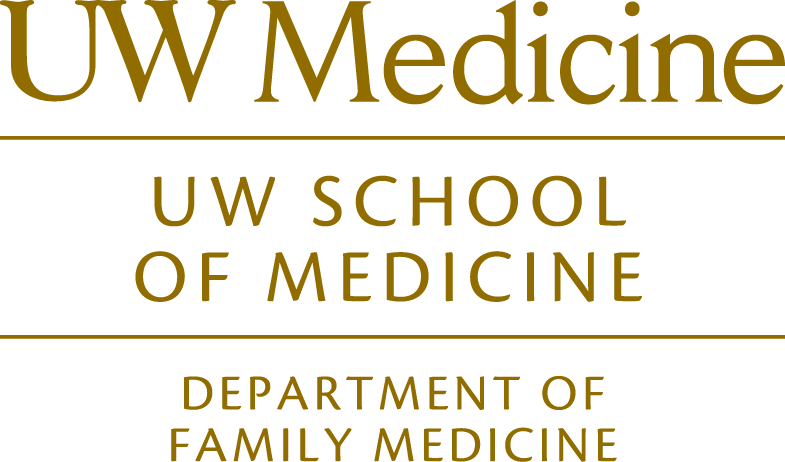 Pacific Northwest University is hosting an OPP Introductory Workshop for residency faculty, with 3.5 hours of CME available. The workshop is brought to your program, and is designed to foster osteopathic-focused learning environments in residency training programs. The OPP Introductory Workshop is aimed at residency program directors and faculty so that they may develop individual skills in OPP modalities and improve competencies as educators who supervise residents who perform OPP in patient care settings. The workshop is an interactive, hands-on educational activity. Through kinesthetic learning, lecture, and small group discussion, participants experience an enriched learning environment focused on 6 OPP modalities: soft tissue; myofascial release; lymphatics; counterstrain; muscle energy; high velocity, low amplitude (HVLA). For more information, please visit the workshop webpage and see the brochure. The video conferences are led by an interdisciplinary team of heart failure experts, involving 15 minutes of CME accredited educational presentations, and 45 minutes of audience-­‐submitted heart failure case presentations and interactive discussions/consultations are organized to improve the care of patients with heart failure, and expand the experience and knowledge base of the providers who care for them. Community providers (MD/DO, ARNP/PA, RN, PharmD, Social Work and Allied Health Professionals) who treat patients with a diagnosis of heart failure are invited to join these conferences (there is no fee), scheduled for the ﬁrst and third Wednesdays at noon Paciﬁc Time, and can present their own cases or participate in the discussion of cases from other sites. Click here to view the ﬂyer with information, or here to register. If you have questions about the program, contact nwhfc@uw.edu.